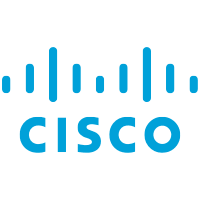 Cisco is very popular vendor in the IT network field. Cisco provides a lot of different type of solutions from access switch to SDN firewall. Cisco is penetrated to the network device market over the years. This will made a lot of network guys play with Cisco devices. Cisco create CCNX series certification over years. Here X may mean Associate, Professional. There is also CCIE certification which is one of the highest level in the Cisco certification track. CCNA RS is the most popular type. RS simply provides an exam concentrated over routing and switching. The required exam number is 200-125 . What is Default Gateway and How To Find Current Default Gateway In Windows and Ubuntu?